Blog Mentoring in the news, where is your story? 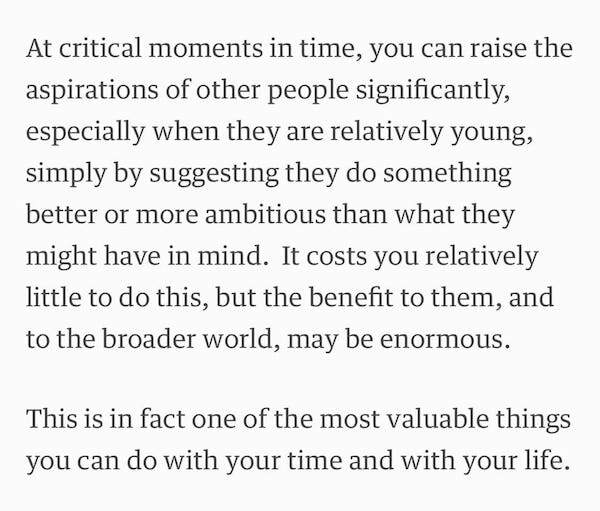 When mentoring is in the news anywhere, it helps make the case for mentoring everywhere. 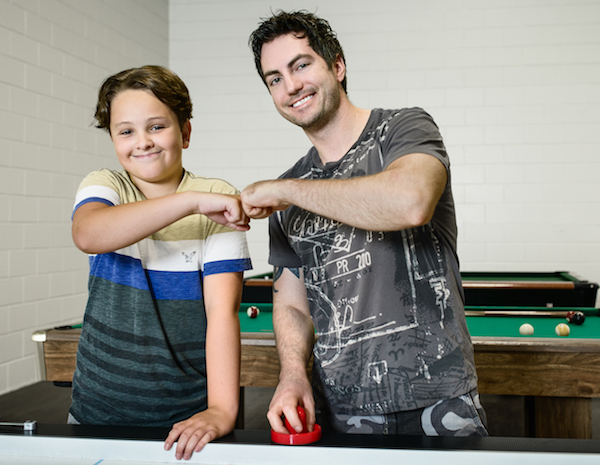 As #mentoringmonth draws to a close, help us reach 100 positive mentoring stories. Here are four that we’ve captured so far. It’s not too late! Did we miss yours? Didn’t get a media hit last week? Don’t be discouraged! Make a second pitch with the new content below. Got a story? Great news! You are now a proven spokesperson and they will appreciate your new angle. Pitch again! Step 1: Pick a radio station, local paper, or blogger and write down their contact information. Even if they are from a nearby community, that’s okay. You will want to get BOTH their email and phone number. Make sure to assign your name to the quote in the body of the release. Remember, reporters want your story, but they are really busy, so make it as easy as possible for them. Some will even copy-paste your own news release to their website! Step 3: After emailing the below release, make a follow-up phone call to each media outlet and offer to provide a young person or a mentor available for an in-person interview. Morning news programs are always looking for good news stories like you! 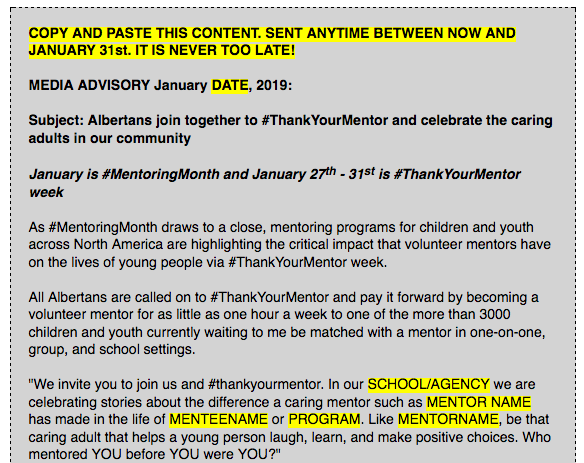 Step 4: When the news story is released, please email the story to the AMP so we can share your good news with other mentoring programs across Alberta! Step 3: After emailing the below release, make a follow-up phone call to each media outlet and offer to provide a young person or a mentor available for an in-person interview. Morning nnews programsare always looking for good news stories like you! Click the image to open the full news release template for you to use! Have you browsed the powerful content on the #MentoringMonth twitter feed? Get inspired and share your #ThankYourMentor story. 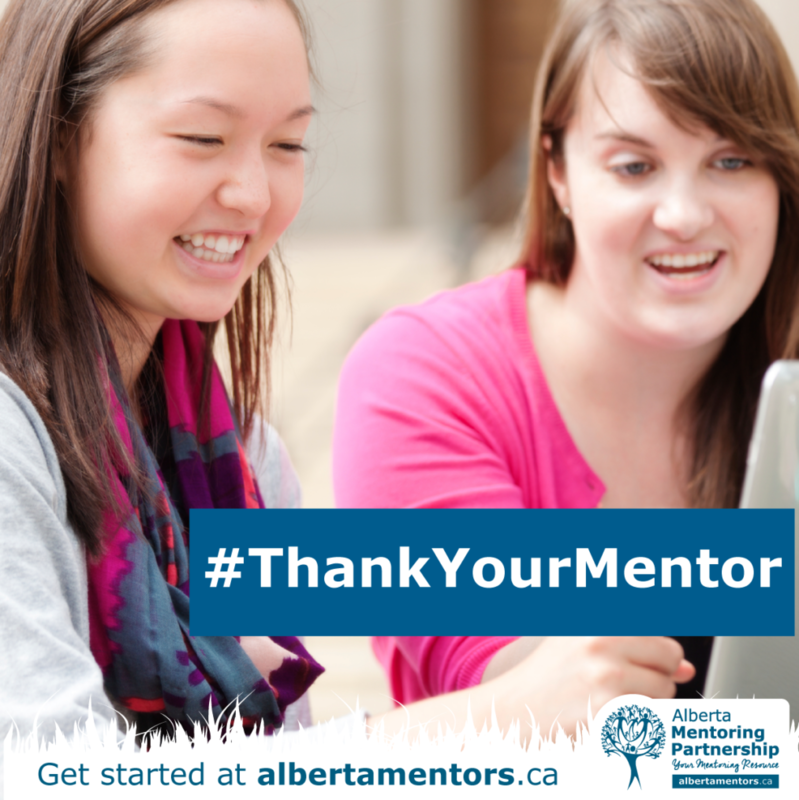 Click the below quote to open the @AlbertaMentors #MentoringMonth feed. The AMP is searching for 3-5 mentoring community program leaders to join the 3M (More Males Mentoring) Task Force to take place between February – June 2019. The meeting could include an in person gathering as well as video or teleconferences with the goal of a completed resource toolkit by February 2020. To apply please email: michael.janz@albertamentors.ca with a two or three sentence description as to your experience or challenges recruiting more male mentors. Call for expressions of Interest! Back by popular demand, the AMP will be hosting AMP LEARNING DAY 2019 this spring in CALGARY. This is the second in-person mini-conference by mentoring practitioners for mentoring practitioners about best practices in research, evaluation, and tactical mentoring program improvements. This event SOLD OUT last year, so you will want to register early. Stay tuned for more information by joining the AMP Community of Learning.